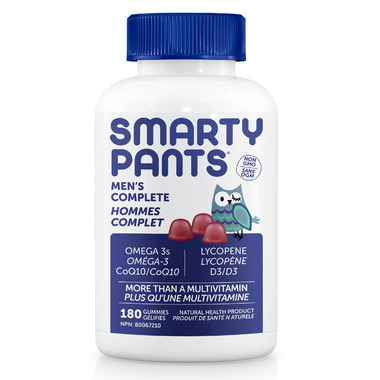 SmartyPants Men's Complete is more than just a multivitamin, it includes ten essential nutrients and omega 3 DHA and EPA fish oil – all in one. Dosage: Take 6 gummies per day. These are great for my teen age son. He won't swallow pills but happily takes these. An expensive treat that is good for you! Great for those that don't want to take pills. 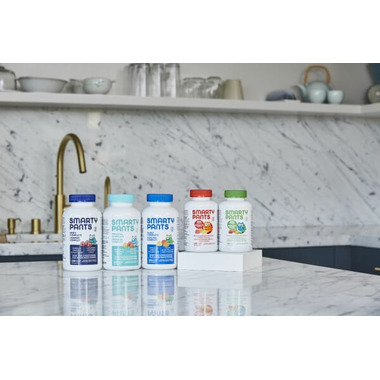 If you have a family member who doesn't like to swallow vitamins, these are a great alternative. You need to take 6/day so the bottle doesn't last as long (more expensive on a daily basis), but they are a little addictive.